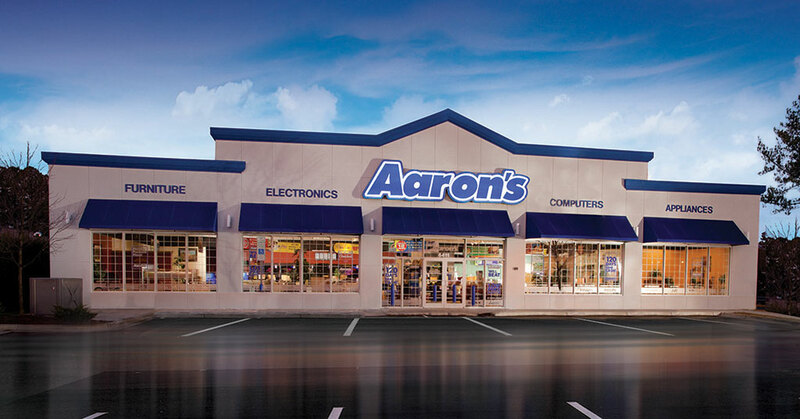 SEI/Aaron's, the largest franchisee of the rent-to-own brand, has been acquired by the franchisor in a $140 million deal. The franchisee's former president and CEO Dave Edwards will be joining the Aaron's corporate team. Founded in 1995, SEI/Aaron's grew to 104 stores serving more than 90,000 customers in 11 states. "We're excited to bring the SEI team and stores into the Aaron's organization," said John Robinson, Aaron's chief executive officer. "Founder Charles Smithgall, CEO Chas Smithgall, and SEI's president and COO, Dave Edwards, have built an outstanding business over the last 22 years, with a deep leadership team and strong profitability." The Atlanta-based Aaron's brand has more than 1,770 company-operated and franchised stores operating in 47 states and Canada. "We have been a proud and successful part of the Aaron's family for over 20 years," said Dave Edwards, president and chief operating officer of SEI. "Aaron's has an exceptional culture and long history of providing customers access to quality products for their homes and families. We're confident the legacy we have built together will continue as the organization executes on its long-term strategy." The acquisition will also strengthen Aaron's presence in highly attractive markets, according to Douglas Lindsay, president of the Aaron's Business. "I am especially pleased that Dave Edwards, who has led SEI's operations for over 15 years, will be joining the Aaron's team. SEI has consistently been one of our top performing franchisees. Our omnichannel platform should benefit from added scale, and we believe there are opportunities for revenue and cost improvement as we leverage our existing competitive advantages and apply SEI's best-in-class operating strategies."